The James Bond character might seem like an immortal super spy who has somehow survived over 50 years without aging or showing signs of liver damage, but the truth is that the man and the franchise have evolved over the years. I mean, that barn scene from Goldfinger might’ve been a nonissue to most audiences in 1964, but it would raise all kinds of alarm bells and outrage today. Recent reports reveal that even Bond’s car is about to get a serious upgrade. Yahoo News writes that the upcoming film, the 25th in the official EON franchise, will see the timeless hero driving an electric car for the first time. 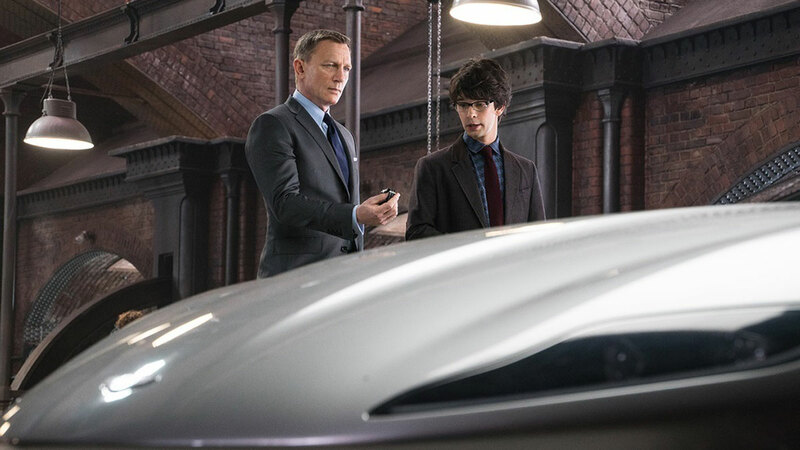 And given that Aston Martin became Bond’s official car again since Daniel Craig took up the Walther, it’s safe to assume that he’ll be driving the British carmaker’s limited-edition Rapide E.
The decision was apparently made by Bond 25’s director, Cary Fukunaga. Aston Martin, meanwhile, didn’t deny the reports, but refused to elaborate further. “As a business, Aston Martin and EON have a long-standing relationship and we hope to work together again in the future, however, we have no further comment to make at this time on the subject of Bond,” Aston tells Yahoo. What do you guys reckon? Is this a step in the right, environmentally friendly direction? Or will it be weird hearing electric motors whirring in the background as Bond chases the bad guys?